The year 2017 has been pretty positive for the cryptocurrency mining industry as a whole. It has also caused a few issues in the GPU market, with more cards being bought as of late. It now seems both AMD and Nvidia are concerned these sales will taper off quite quickly. Whether or not things are as bad as expected, remains to be seen. Mining cryptocurrencies often requires very specific hardware. This is especially true here Bitcoin is concerned, as it needs ASIC mining hardware to be even remotely competitive. In the case of Ethereum and other altcoins, GPU mining is still a viable solution in 2018. As such, we have seen a lot of enthusiasts build mining rigs at home since late 2017. This has caused a major spike in overall GPU sales. Both AMD and Nvidia benefit from this development, for obvious reasons. At the same time, this also causes a lot of problems. More GPU sales is a problem for gaming enthusiasts. With prices skyrocketing and supplies dwindling, a race between gamers and miners has ensued. It is not an ideal situation, but this trend will come to an end eventually Both Nvida and AMD are convinced the interest in GPUs for cryptocurrency mining purposes will disappear quite soon. Whether or not that is effectively true, remains to be determined. 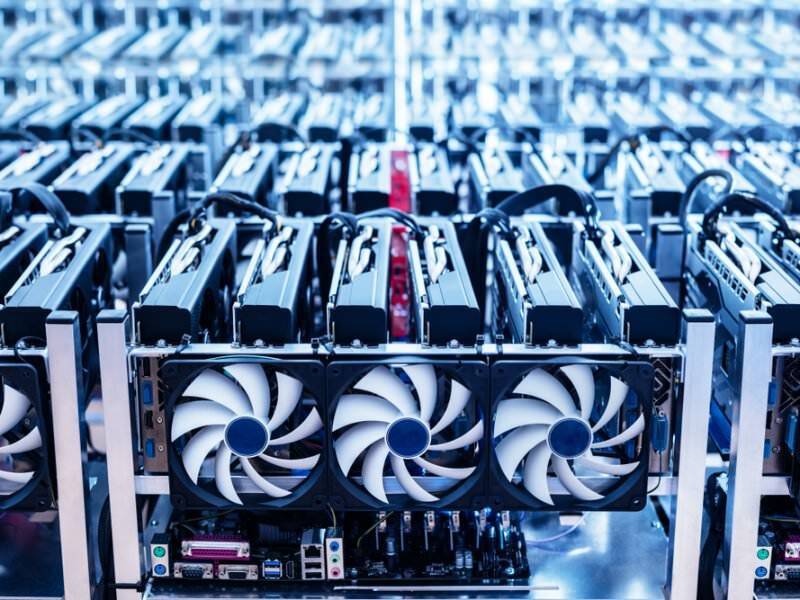 It also appears both companies will not launch a dedicated GPU line for cryptocurrency mining. These plans have changed quite a bit in recent months, though. At first, there was no plan to explore this option. Both companies came around to the idea and announced we may see such cards in the future. For now, these plans are put on ice indefinitely. All of this is assuming GPUs will be used far less for cryptocurrency mining in the future. That will heavily depend on whether or not the market prices will rebound strongly. A lot can happen in the next few months. Any statement made today can be invalid tomorrow. This is especially true where cryptocurrency is concerned. This industry is constantly in motion and companies will need to be on the ball at all times. For AMD and Nvidia, it is wise not to ignore this industry whatsoever. How all of this will play out, remains to be determined. For now, there is no noticeable decline in demand for GPUs. That's just a long way of saying AMD and Nvidia are bullish on cryptocurrency... as they have said for a long time now.